Drummer Raymond Roy and singer Michel Vallee started their musical partnership as members of Quebec Les Maitres. 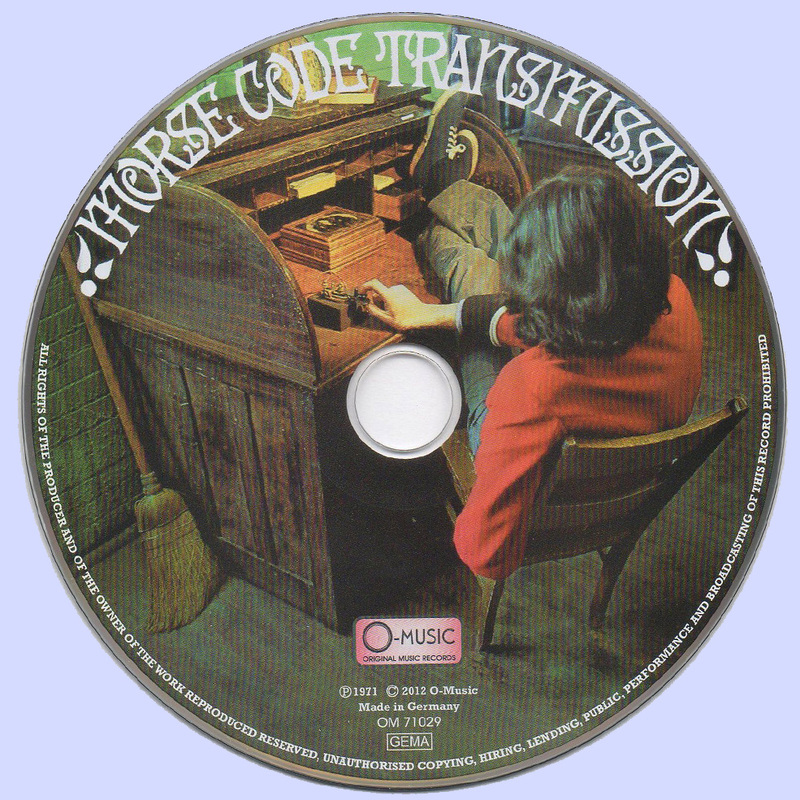 Rounded out by guitarist Jocelyn Julien and multi-instrumentalist Christian Simard in 1969 the band was signed by RCA, releasing a string of three Canadian singles. Apparently driven by a desire to expand their audience, in 1970 the quartet opted for a name change coupled with major reorientation in music direction. 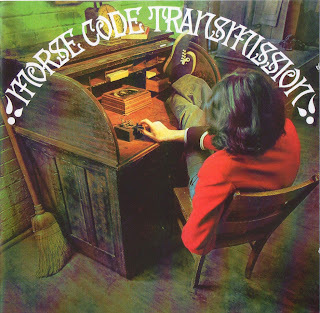 Credited to Morse Code Transmission, 1971's cleverly titled "Morse Code Transmission" teamed the group with producer Bill Misener. Unlike their earlier Les Maitres singles which were exclusively performed in French, their debut album featured all English performances. Musically the set bounced around including stabs at top-40 pop ('Time'), early progressive moves (the Procol Harum-esque 'Souvenirs of Our Days'), AOR rock (the fuzz guitar propelled 'It Never Ever Easy To Do') and even a goofy piece of Arcadian folk ('Hunting and Laughing'). Interestingly, the liner notes indicated that Simard continued to write in French with Graeme Box, John deNottbeck and Stan Rogers providing help translating the material into English. Not meant as a criticism, but least to my ears Simard and Valee didn't seem particularly comfortable singing in English with their performances on material such as 'Souvenirs of Our Days' and 'One To One' sounding like they'd learned the lyrics phonetically. Elsewhere, released as a single 'Oh Lord' b/w 'Fire Sign' (RCA catalog number 75-1006) provided the band with a top-40 Canadian hit.